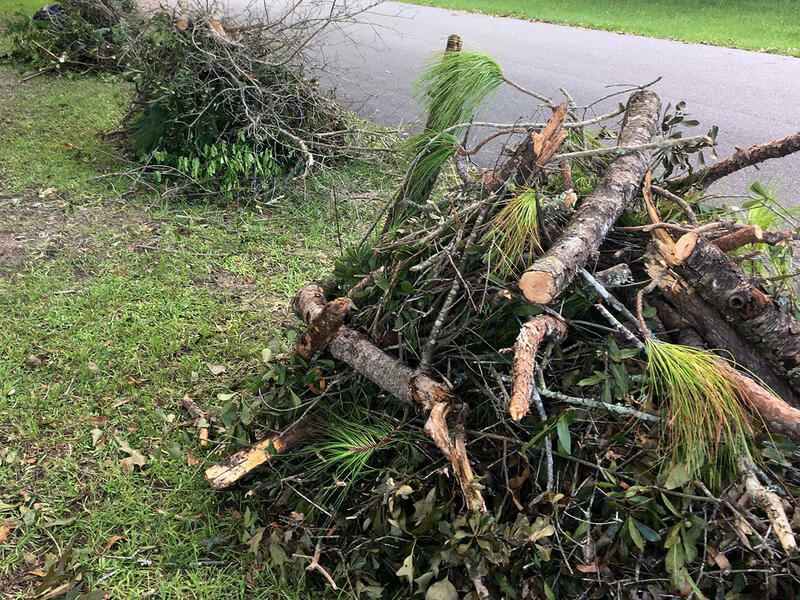 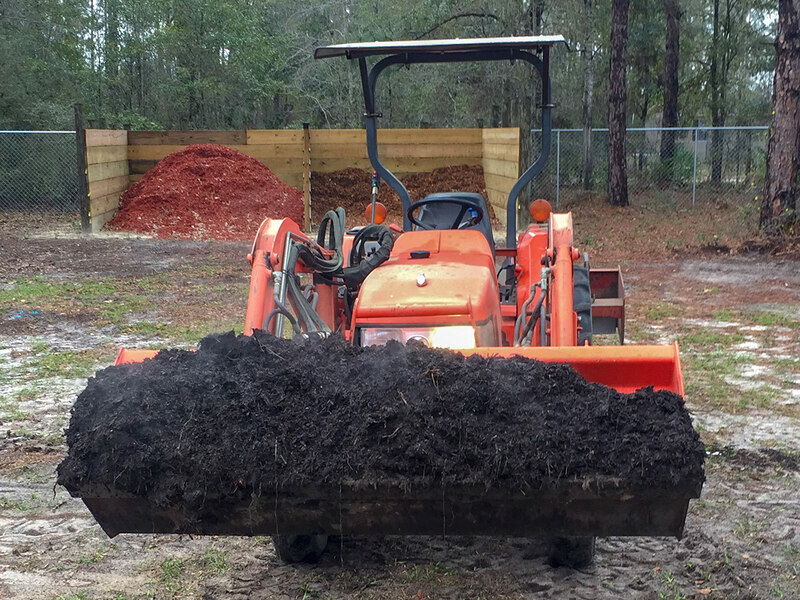 Price's Hauling is a locally owned Hauling Service that also specializes in Tractor Work & Stump Grinding based in Panama City, Florida. 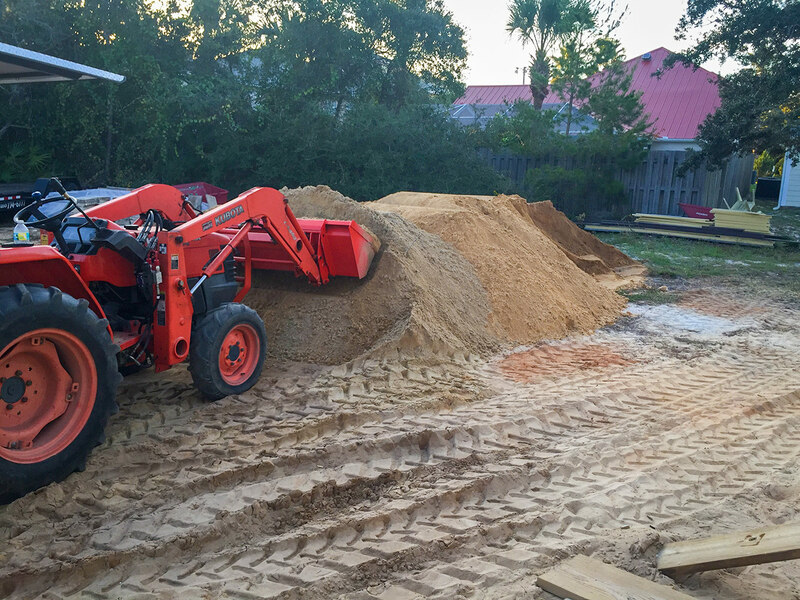 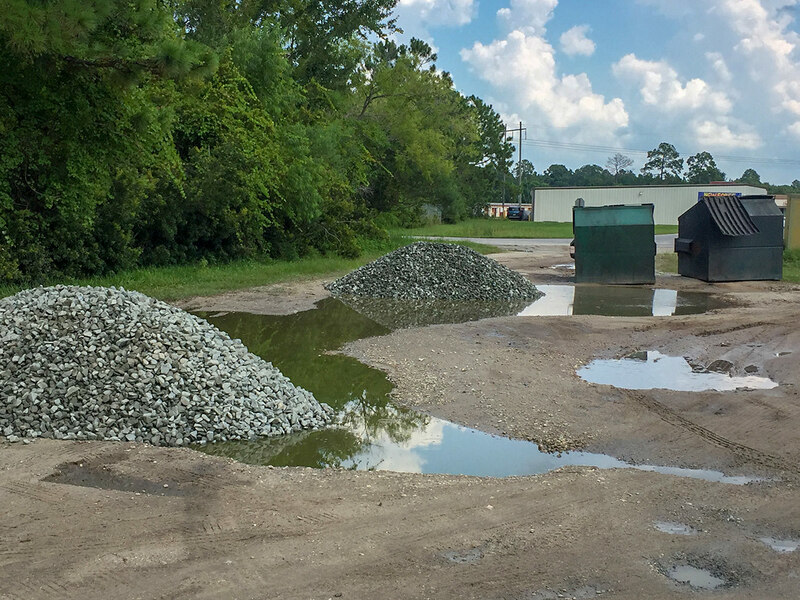 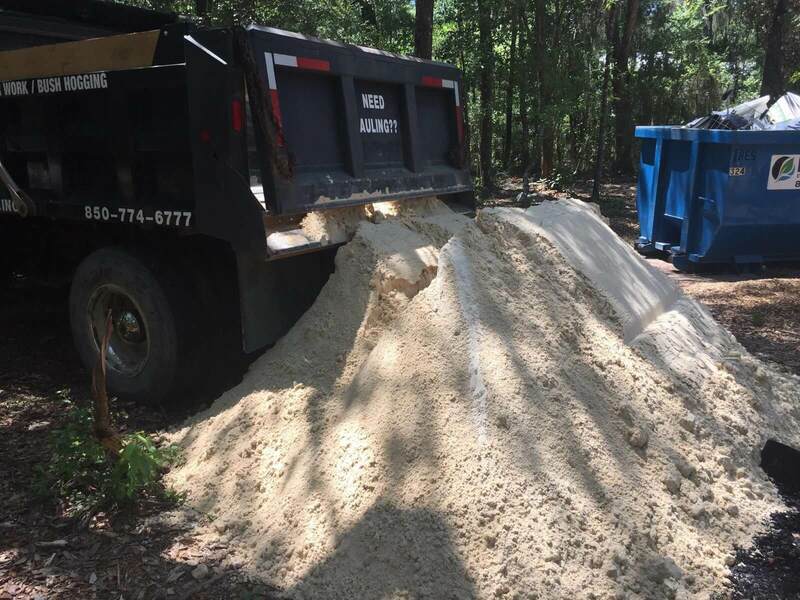 We specialize in the HAULING of landscaping materials such as fill dirt, sand, gravel, mulch, and mushroom compost. 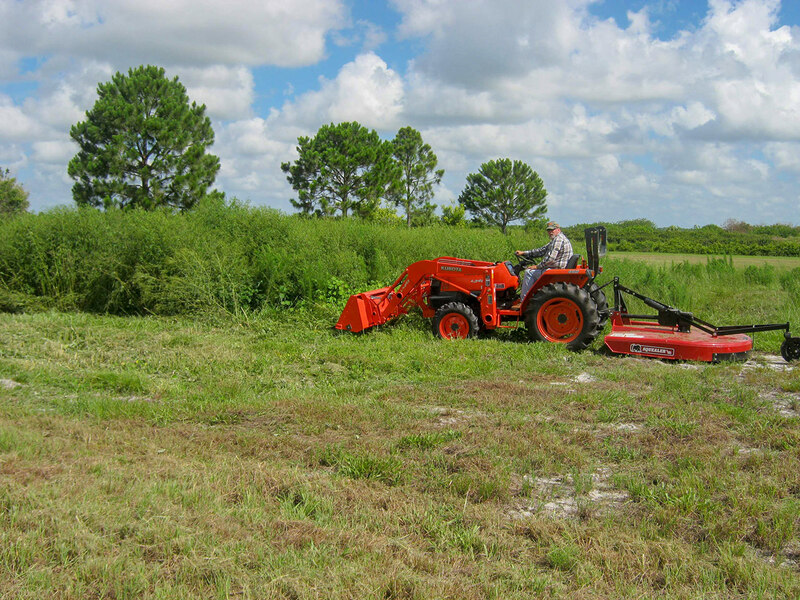 Price's Hauling also provides TRACTOR WORK, BUSH HOGGING & STUMP GRINDING services. 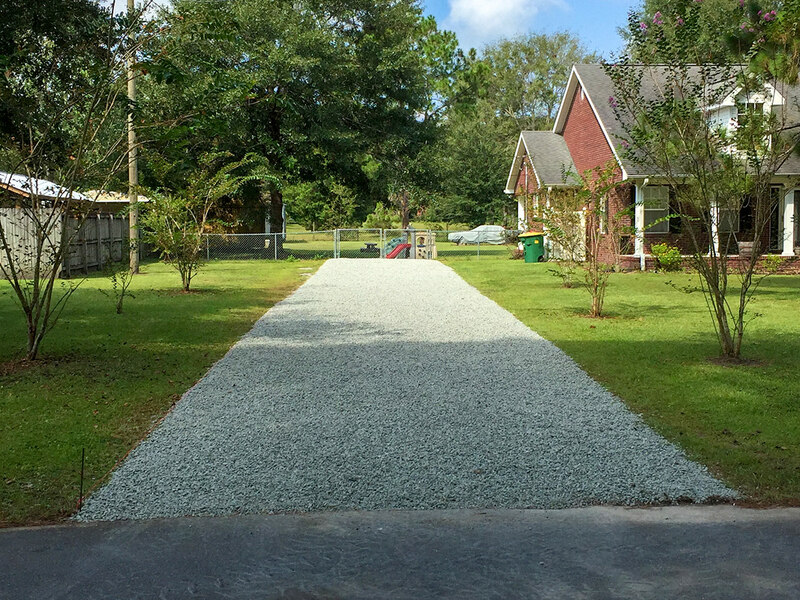 Give us a call for a free quote - (850) 774-6777. 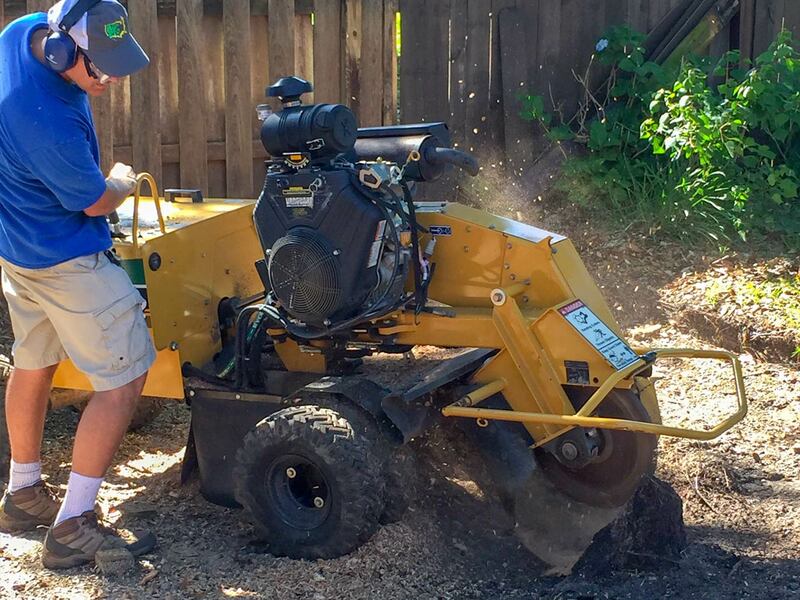 No job too big or small!